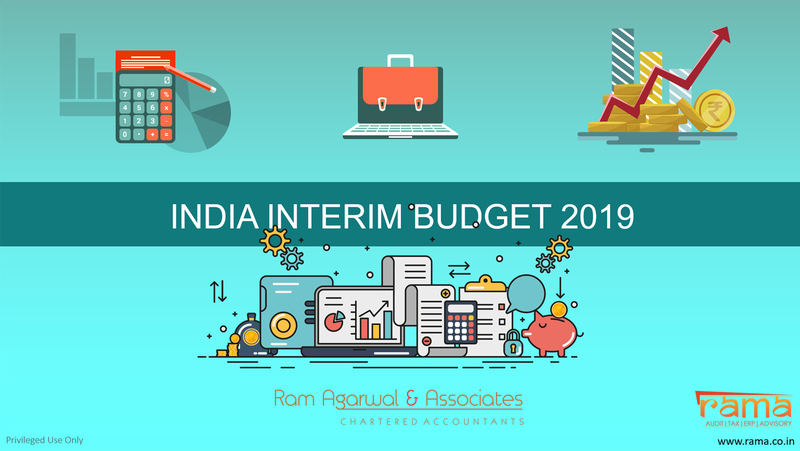 Team RAMA is pleased to present synopsis of key announcements made by our honourable Finance Minister Shri Piyush Goyal in the Interim Budget 2019 recently. The attached document incorporates RAMA’s perspective about impact of the budget throughout Indian Economy and different Eco-Socio segments of the country. It also covers a summary of major tax changes – Direct and Indirect Taxes and policy announcements. We hope the attached publication would be useful as a ready reference to the Interim Budget 2019.We would welcome any suggestion / feedback if you have in this connection. Budget 2018 – A Summary by RAMA! 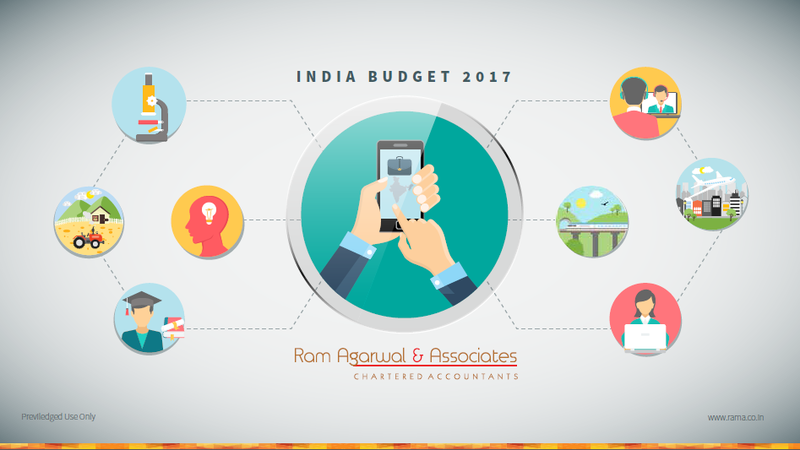 Budget 2017 – A Summary by RAMA! 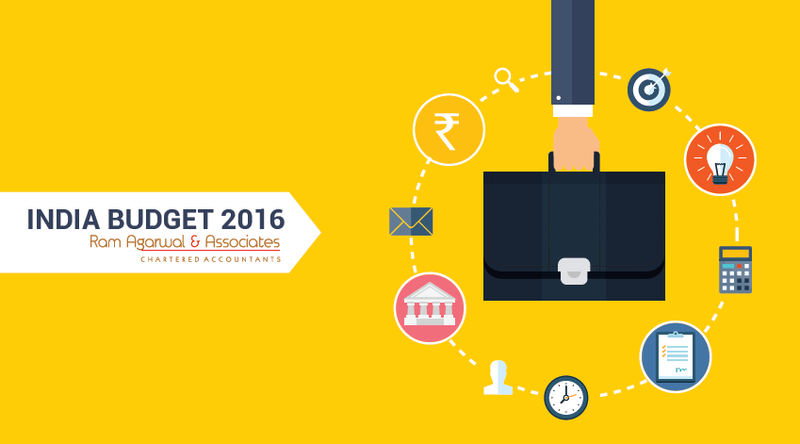 Budget 2016 – A Summary by RAMA! Based on RAMA’s experience as Internal Auditors of large and mid-size corporates and assisting organizations in effectively implementing Internal Financial Controls over Financial Reporting (ICFR), we believe that for implementing ICFR the underlying risks should be identified for material (significant) accounts. For mitigating / reducing the possibility of occurrence and impact of the identified risks, controls should be designed and a testing strategy should be developed for ensuring that the controls are operating.